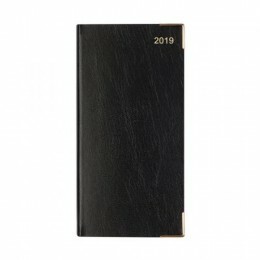 A wide range of diaries are available to buy directly from our website. 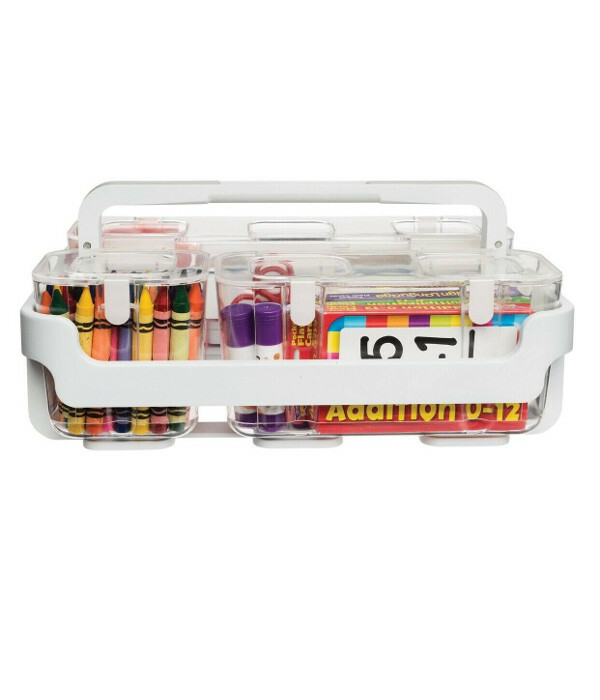 A number of different types are available each year including academic designed around the school year and ideal for education use. 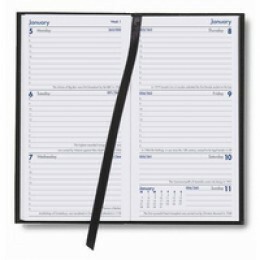 Appointment diaries have times down the left side of the page and are ideal for keeping organised when booking in clients to specific times. Our range each year includes the "Week to View" which shows all seven days of the week across the two pages you can see at any one time. 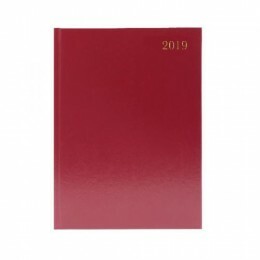 The "Day per Page" simply has one page for each day, sometimes Saturday and Sunday are on one page - please see each individual diary for details. 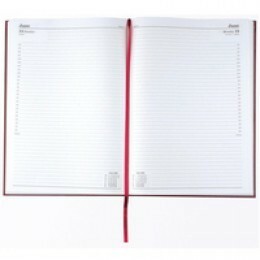 The "2 Pages per Day" diary has two pages for each day in the year, showing one day on the pages you can see when the diary is opened. The "2 Days per Page" have two days on each page, showing you four days at a view - these may have Saturday and Sunday at a smaller size, please see each diary individually for more details. Each year a huge range of diaries is released. 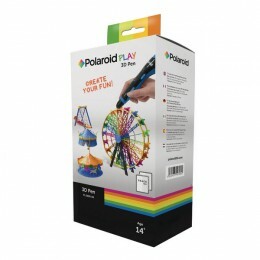 With a large choice in sizes with the most popular being pocket, A5 and A4, there is also much choice in the colour and format. 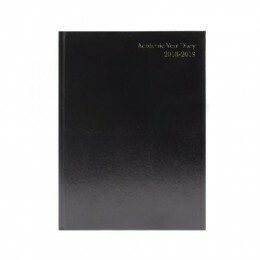 Academic diaries are designed to work with the school year and a range of business specific diaries are also released each year. 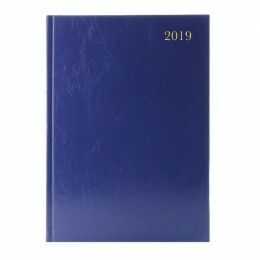 The appointment diaries are very popular with people who need to schedule the times throughout the day as well as booking ahead.